Upon same-day spending of HK$8,000 or above to redeem 1 Ocean Park ticket (adult)! Quota applied while stock lasts. * Minimum 2 and maximum 5 sets of same-day different merchants’ machine-printed receipt together with UnionPay / EPS / credit card sales slips must be presented for redemption. Each set of receipts must be with spending of HK$100 or above and only accept 1 set of receipts from F&B merchants. - Each UnionPay / EPS / credit card holder is entitled to redeem Ocean Park Ticket once per day. - All purchases and time must be clearly presented on the merchant’s machine-printed receipt. - The Staff of MegaBox will stamp on all redeemed receipts for identification purpose. - Do not accept receipts of non-designated merchants, banking service, recharge service, mobile SIM card recharge, bill, tuition (except Mega Ice), membership, prepaid consumption (including gift card, gift voucher, cash voucher, discount card and other types of prepaid consumption) , concert ticket, sales venue or booths receipts, hand-written or reprinted receipts. - Redeemed premiums cannot be returned or cancelled under any circumstances. - In case of stock shortage, MegaBox reserves the right to change the redemption item without prior notice. 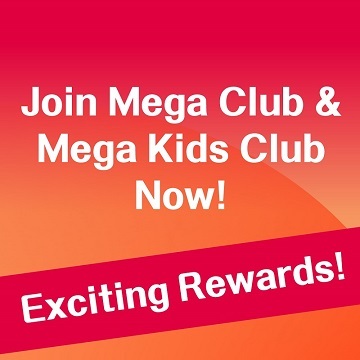 - Staff of MegaBox Development Co. Ltd. and respective merchants cannot participate in this promotion. 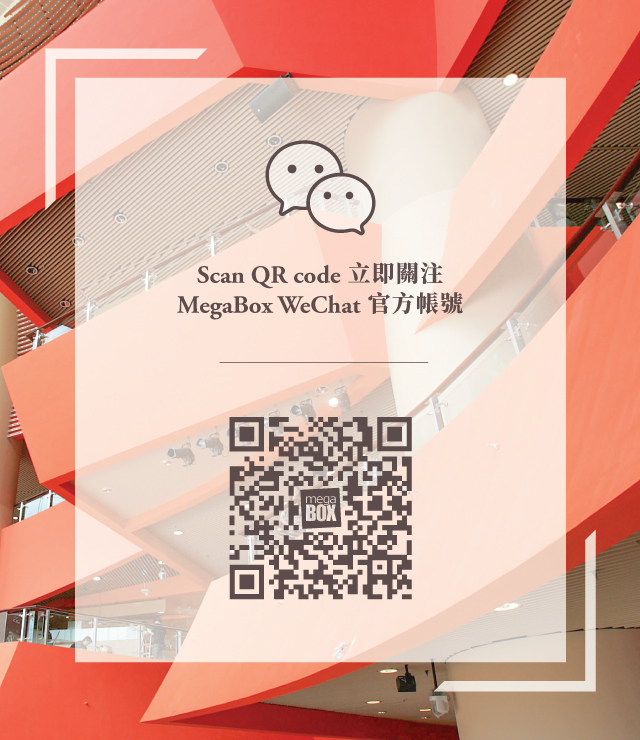 - In case of any disputes, MegaBox Development Co. Ltd. reserves the right of final decision. - Redemptions are subject to change without prior notice.